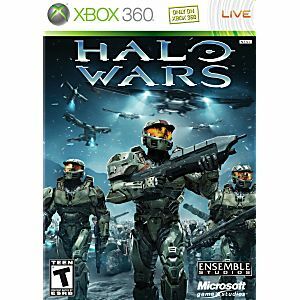 Halo Wars takes place before Halo 1 during the UNSC's first deadly encounters with the Covenant. Players lead the crew of the UNSC's "Spirit of Fire" from initial skirmishes to an all out war against the evil Covenant, an alien coalition threatening to obliterate mankind. 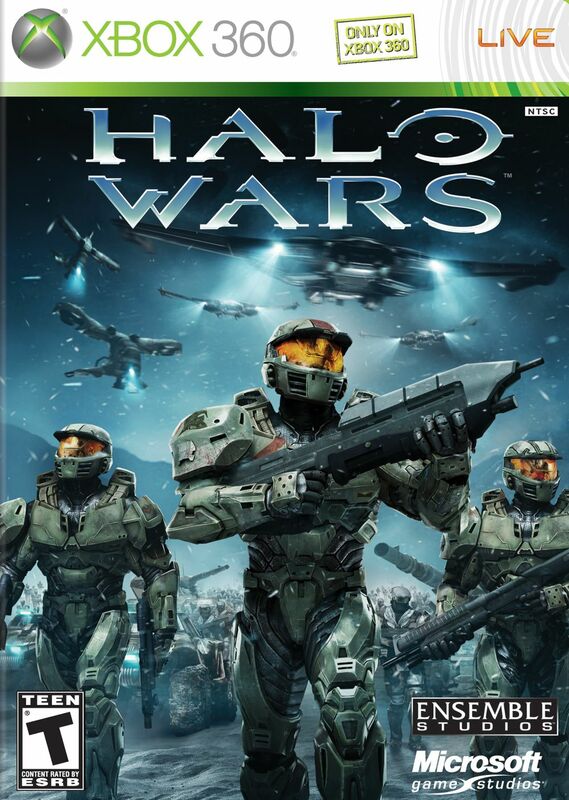 Halo Wars will immerses you in an early period of the storied Halo universe, allowing you to experience events leading up to the first Halo title for Xbox. Halo Wars is a good game. It came in good condition. The shipping is really fast. Thank you Lukiegames. Game disc and case arrived in superb condition. Game worked perfectly fine, so war has been raging onwards ever since its arrival.